Plastic facade panels of the Brick collection are among the most popular ones, as they exactly simulate brickwork. 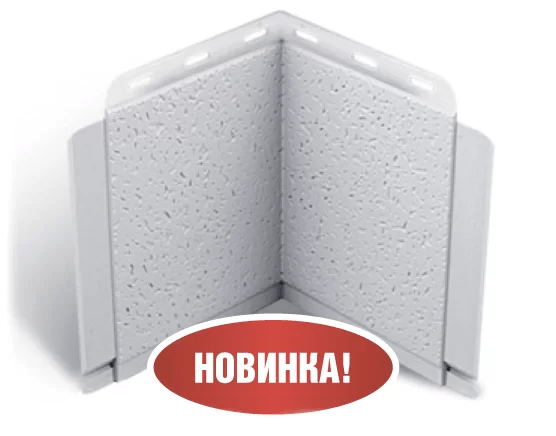 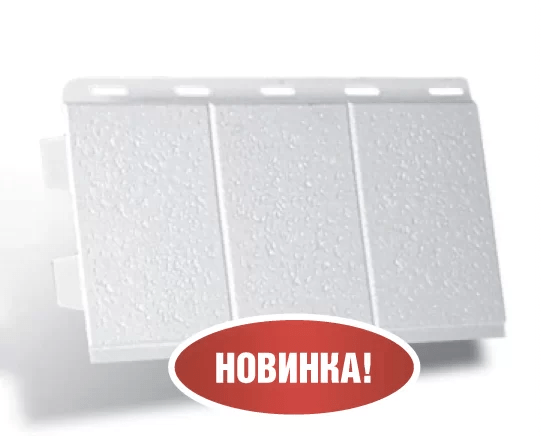 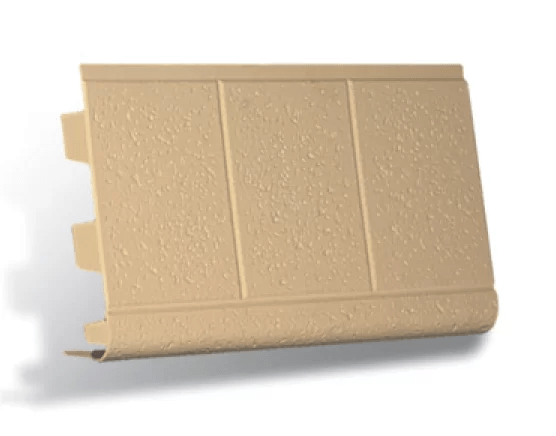 At the same time, they are not affected by efflorescence, they are easy and quick to mount, they have a low weight. 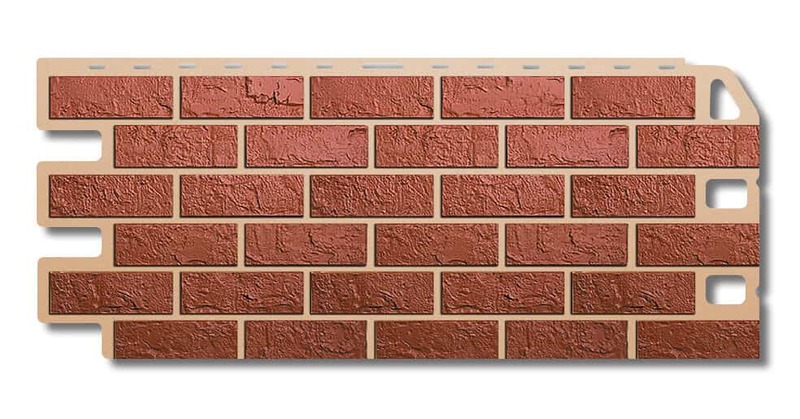 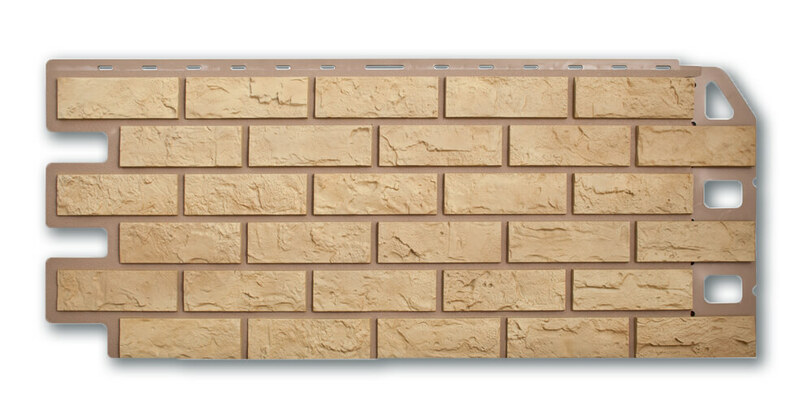 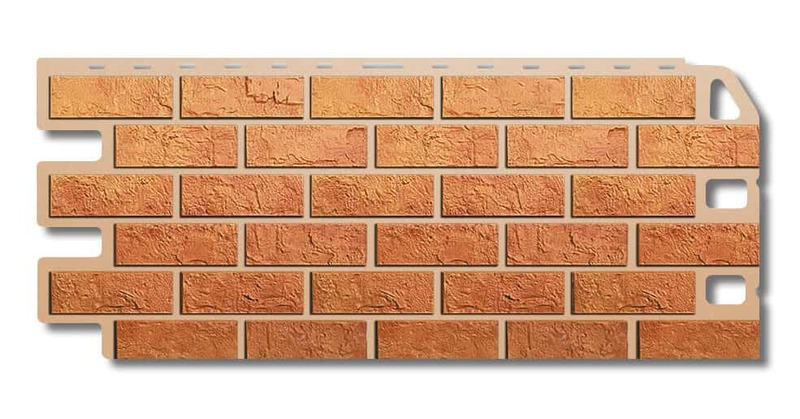 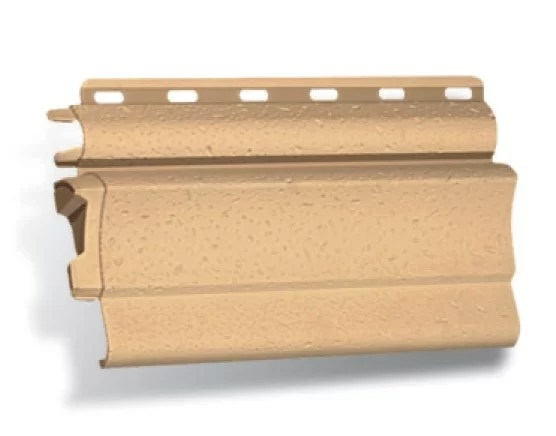 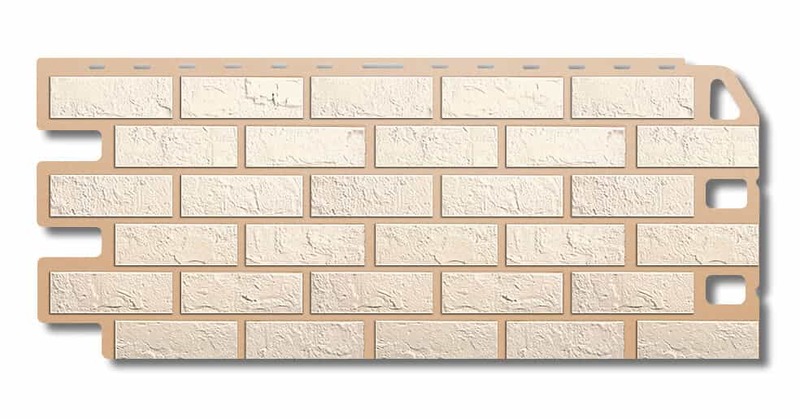 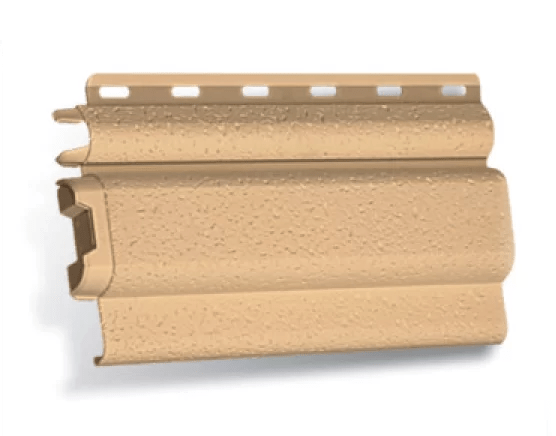 Siding for Alta-Profil brick is a durable and practical material that is suitable for finishing the entire building and for facing its individual elements: balconies, columns, extensions, etc. 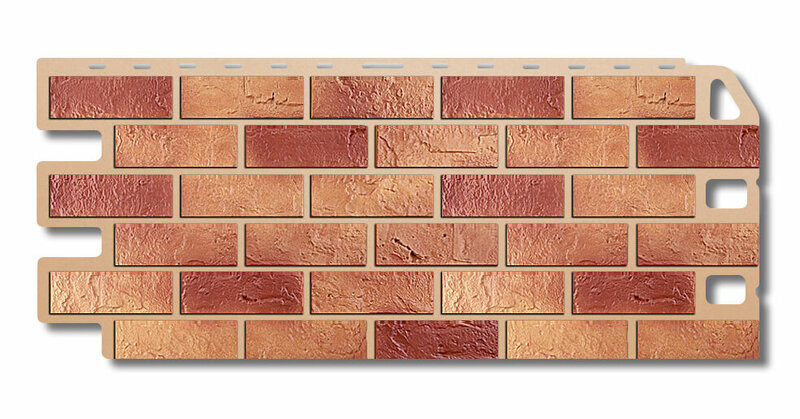 Outer corner height is 0,47m.